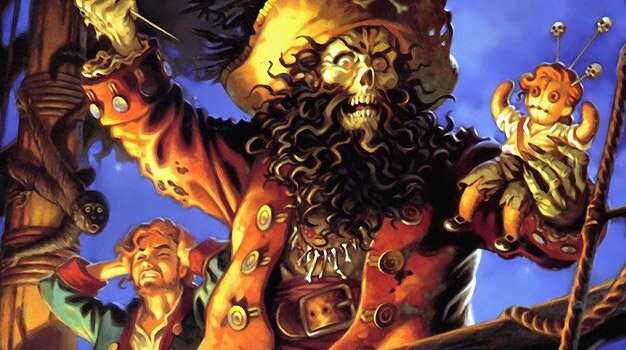 Based on the success of LucasArts’ limited edition re-release of The Secret of Monkey Island, it wasn’t far-fetched that an eventual limited edition of Monkey Island 2 announcement was to be. Kotaku is now reporting that according to “sources,” such an announcement could be made during the Game Developers Conference that will hit off next week. And, just as the first game, it will have all-new and improved graphics and audio as well as see a release on Xbox 360, PC, iPhone and the PlayStation Network, something the first game did not do. While we’re aware of this being a rumor, we can’t help grinning… what if it looked something like this?